Happy Ink Day Team Stryker fans! Hopefully you’re having a great last few days of July. Mission 004 is coming to a close in four short weeks and I’m still collecting Team Stryker fan art to publish between Mission 004 and Mission 005. Just for submitting you will receive a free paperback edition of Mission 004. All you have to do is email me at andrew@teamstrykercomic.com. You can also find me on Facebook and Twitter. Looking forward to seeing what you crazy people come up with! 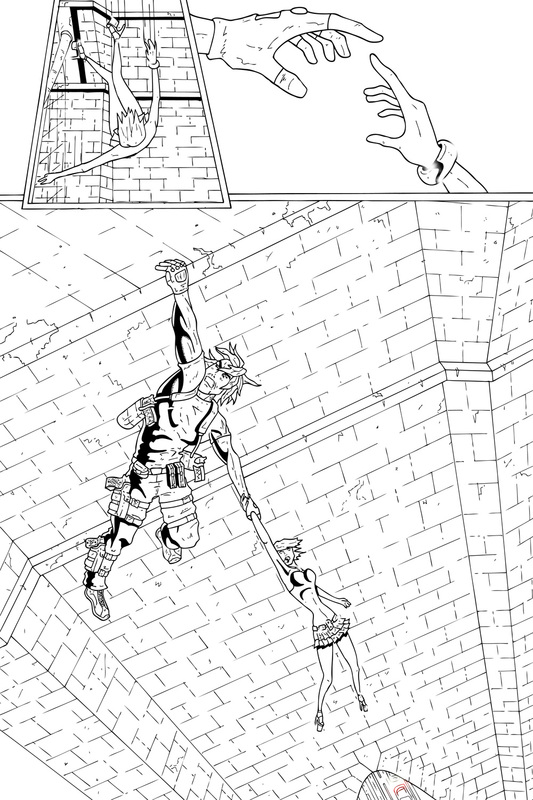 Have a great middle of the week and I’ll see you back here for the heart-stopping pencils of Mission 004 Page 20! Our Simpsons montages prove that you can!